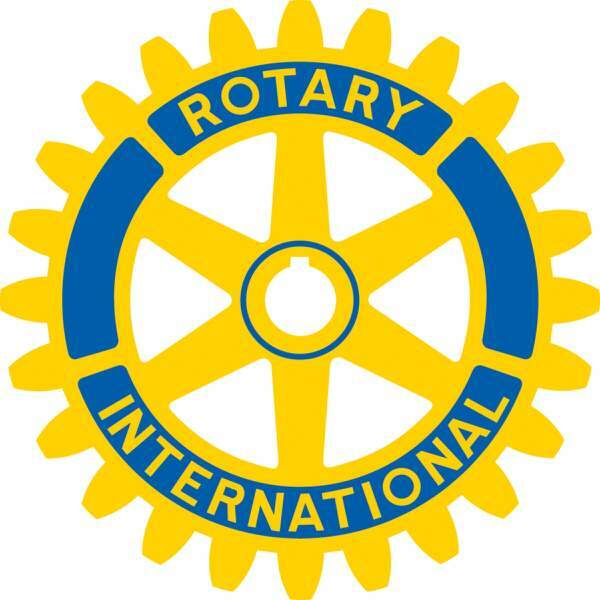 Durango High Noon Rotary will meet at 11:45 a.m. Thursday at the DoubleTree Hotel, 501 Camino del Rio. La Plata County Judge Suzanne Carlson and Colorado State Patrol Cap. Adrian Driscoll will speak about the opioid crisis at the meeting. Community members and visitors are welcome. Lunch will be available for $17. For more information, visit www.durangohighnoonrotary.com.